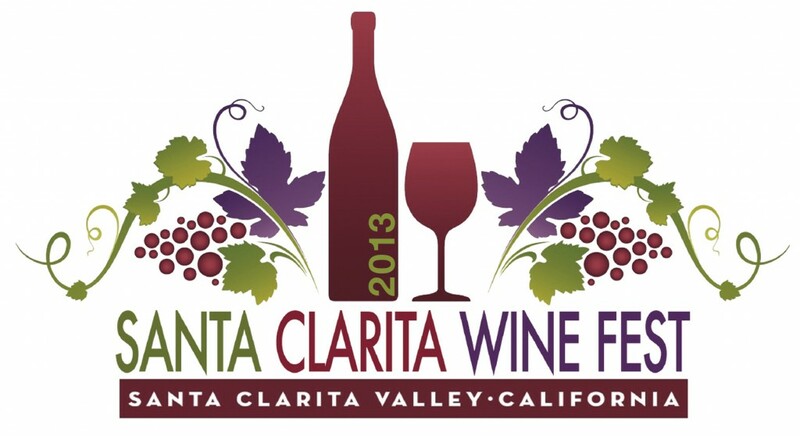 The 2nd Annual Santa Clarita Wine Festival will take place this Saturday, March 3, from 1-6pm at the Bridgeport Marketplace in Valencia. 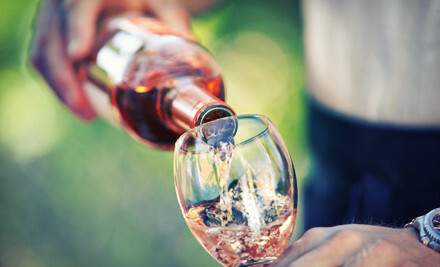 The afternoon will include 150+ wines, spirits, beers, lifestyle exhibitors & food trucks that will benefit the Michael Hoefflin Foundation for Pediatric Cancer. Tickets are on sale, here. Use code word “LAWonders” and get a $75 ticket for only $45!